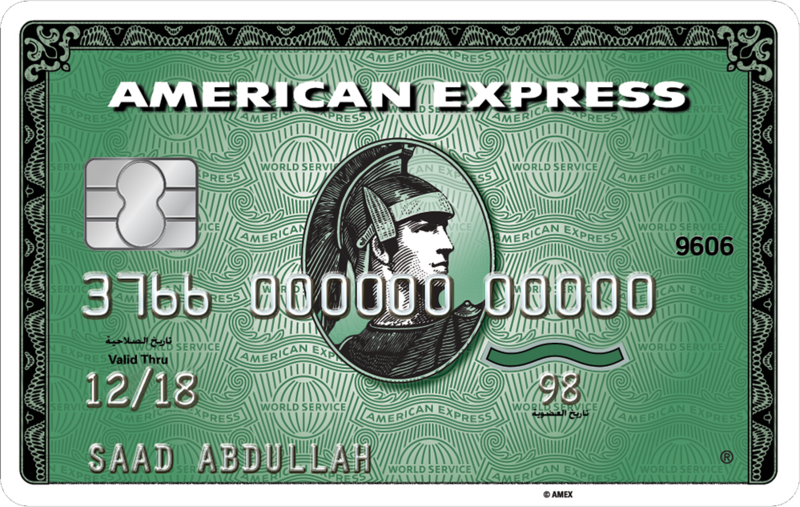 Your corporate finances are fraud-proof and overspending-proof with The American Express Business Card. Your employees’ expenses are well controlled and unauthorized spending is prevented, enabling you to provide ultimate financial protection to your business on a daily basis. 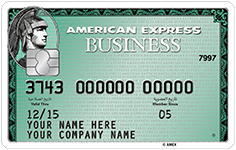 Your company’s finances are safe and sound with the American Express Business Card. You can now apply pre-set spending limits to prevent haphazard spending by employees or unapproved charges. 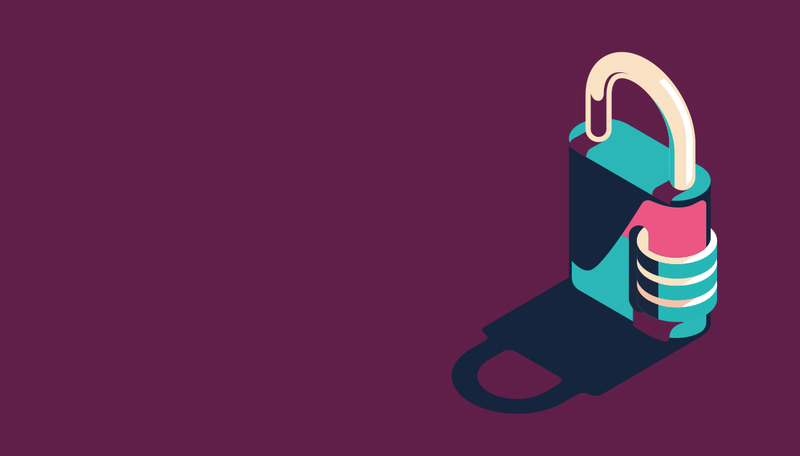 Ensure that your company’s purchase policies are followed and applied by limiting card usage. 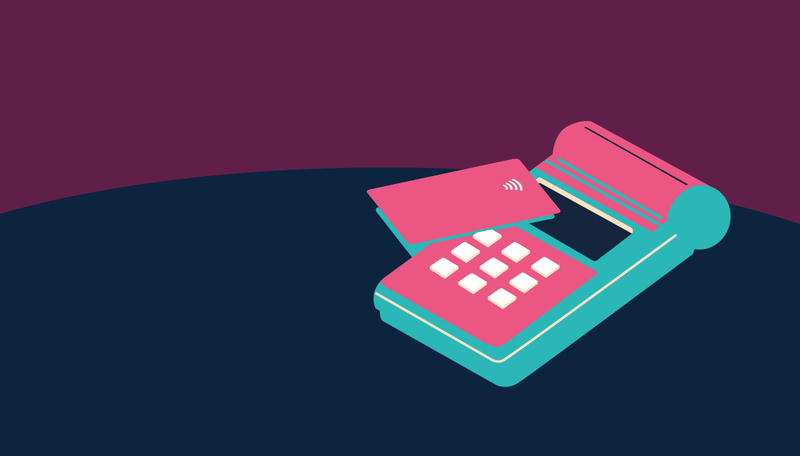 You can set spending and retail limits to individual Business Cardmembers, such as limiting card usage for travel and entertainment spending to hotels, airlines, and car rental. Reduced time and effort means lower costs. Business Cardmembers can easily and quickly review and download account statements. This translates into reduced costs of processing expense reports, allowing you to analyze spending, ensure compliance, and determine cost-saving opportunities. You will get all the expenses information firsthand. 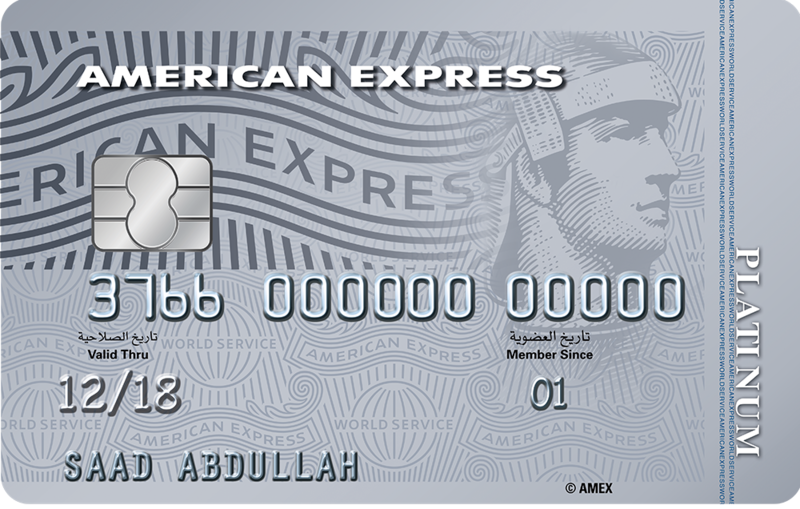 We send you monthly statements detailing your company’s expenses through the American Express Business Card. Detailed information facilitates better deals for your company. Track expenses, analyze spending patterns, and identity opportunities to consolidate suppliers. You can leverage your spending data to negotiate better agreements with various suppliers such as office supplies, computers, electronic equipment, travel, and professional services among others. Your Card updates will arrive at your company address to help you with annual budgeting. Receive your free Annual Summary of Charges detailing usage by category: airlines, hotels, retail, etc. Get the assistance you need no matter where you are. A global network of 2,200 travel service locations in 130 countries and a 24-hour assistance access by phone enable you to enjoy customer service security. Your exclusive travel experience starts at the airport. 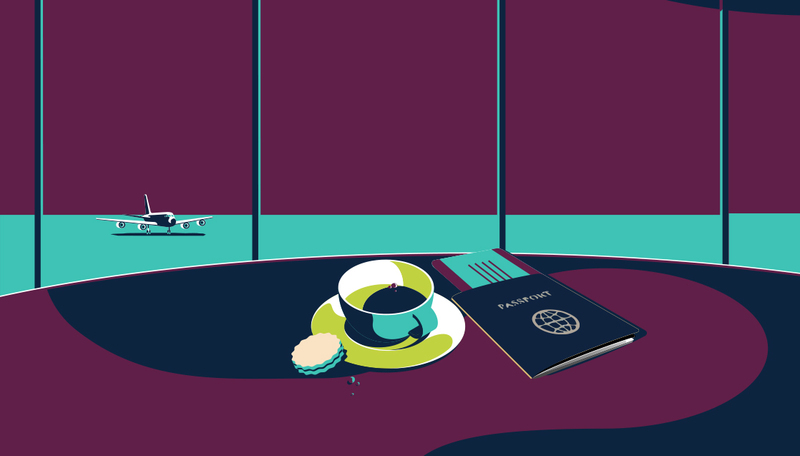 The Priority Pass Membership from American Express grants you access to over 1200 airport lounges regionally and worldwide (your upgraded membership is complimentary). This applies to all classes of travel, including Economy, wherever a Priority Pass lounge is located. If you’re travelling with guests, you can extend these benefits to them, so they can enjoy complimentary refreshments and access to business facilities. (Facilities vary in each lounge). 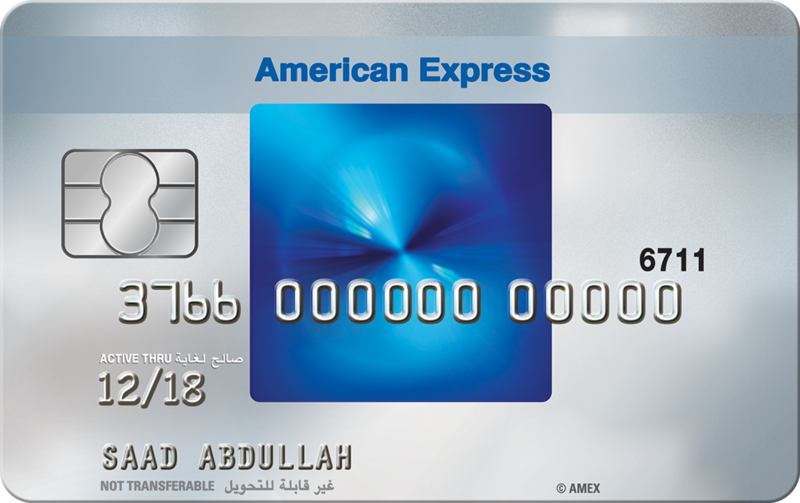 Your American Express® Business Card entitles you to FREE Membership and 1 FREE lounge visit per year. 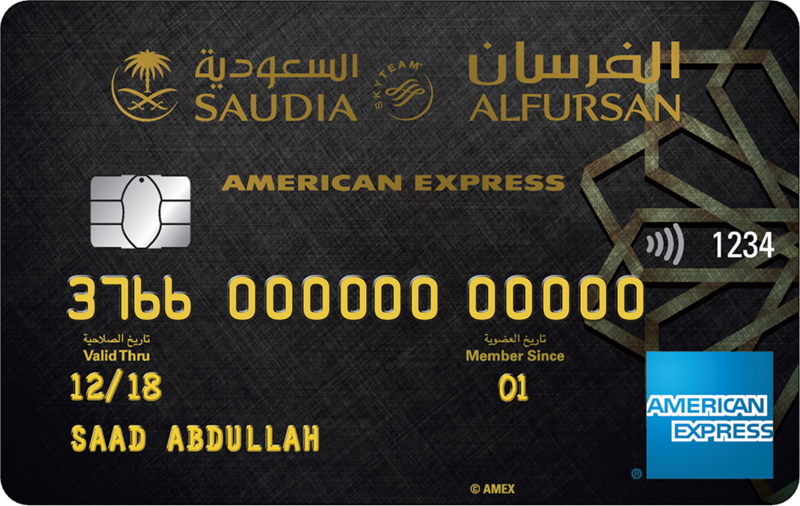 To enter the lounges, you should present your Priority Pass Digital Membership Card and not The American Express Card. The world is your new market thanks to the exciting special deals from our wide range of international partners. 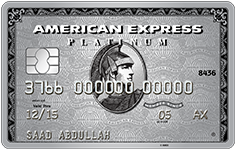 Enjoy airline, hotel, and car deals, business services, office supplies, and restaurant offers with American Express Selects™. 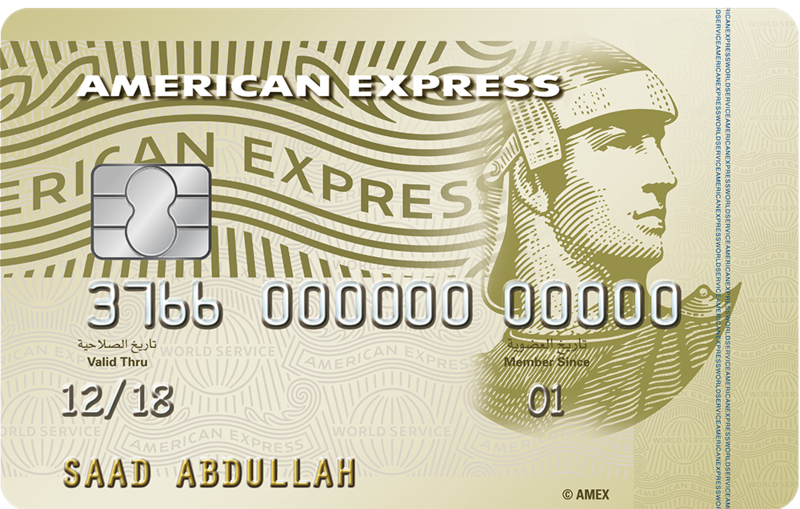 Your American Business Express Card is fraud-proof. Online Fraud Protection Guarantee means that your online purchase is 100% risk free, so you will never be subjected to any unauthorized charges. Your peace of mind is an utmost priority any time you travel. Benefit from an immediate Travel Accident Insurance with legal and medical assistance coverage of up to SAR 375,000 (US$ 100,000). In addition, benefit from an immediate Travel Inconvenience Insurance of up to SAR 375 (US$ 100) against delayed flight departures, flight cancellations, denied boarding, missed connections, luggage delays, and SAR 2,812 (US$ 750) against luggage loss. 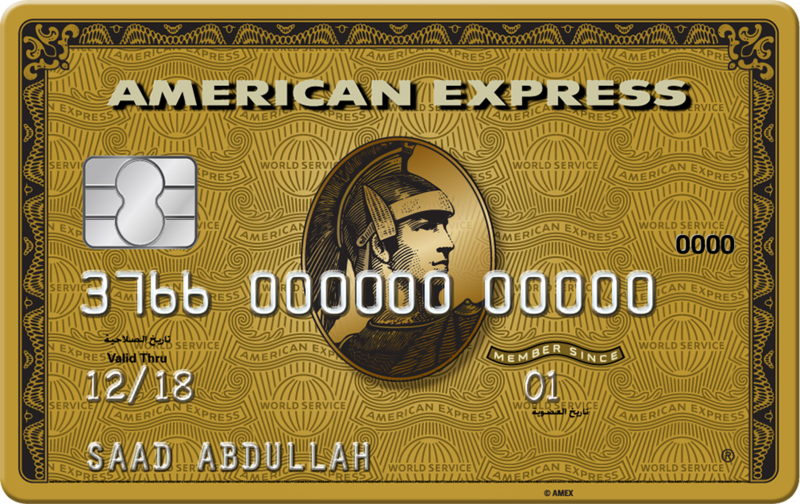 You Card is protected against unauthorized or fraudulent attempts. Every time you use it, even with declined attempts, you will receive an instant SMS and email as confirmation and reassurance.